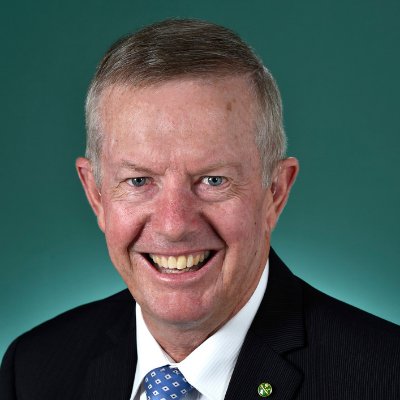 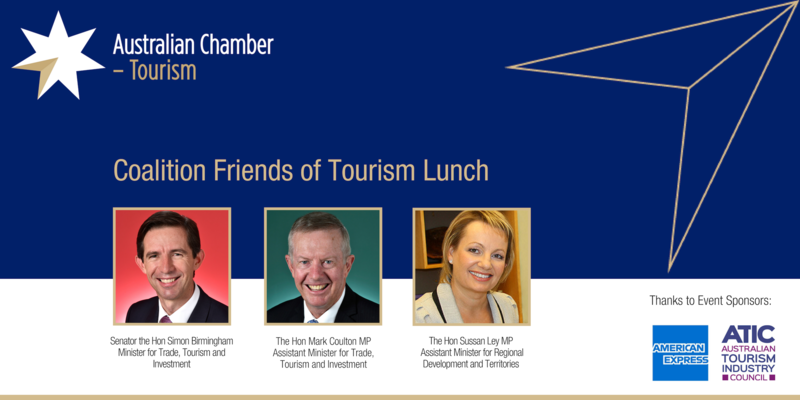 The Australian Chamber – Tourism and Trent Zimmerman MP, as the convenor of Coalition Friends of Tourism, invite you to attend a lunch with a panel discussion on Regional Tourism at Parliament House, Canberra. 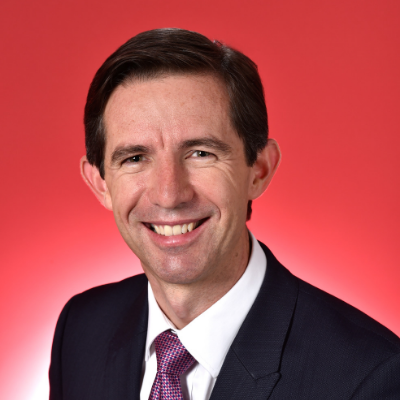 The Panel includes Senator the Hon Simon Birmingham, Minister for Trade, Tourism and Investment, the Hon Mark Coulton MP, Assistant Minister for Trade, Tourism and Investment, the Hon Sussan Ley MP, Assistant Minister for Regional Development and Territories, and an industry representative. 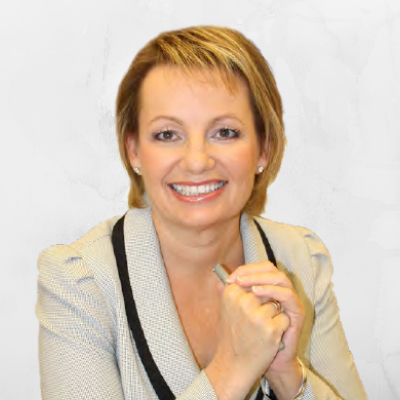 It is an opportunity to highlight the importance of regional infrastructure for tourism and discuss contemporary and future regional tourism issues with industry. 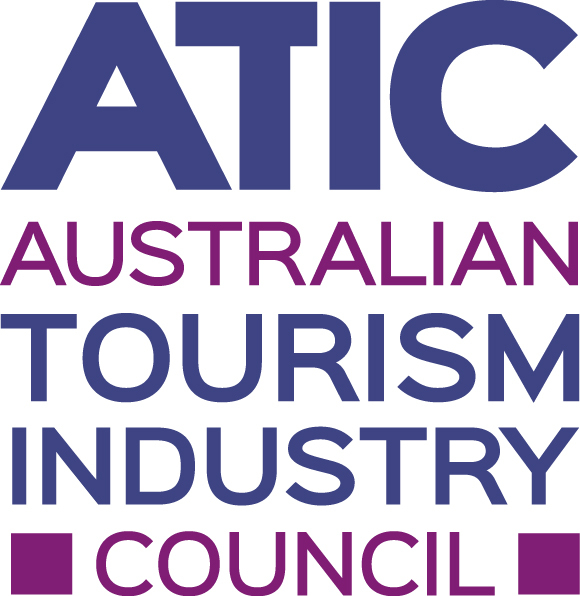 The event brings together business leaders, politicians, senior public servants, member CEOs, and other relevant stakeholders to recognise the contribution tourism makes to the Australian economy and the important role of tourism in supporting the growth and development of regional Australia.